Influencers have been all the buzz as of late, but who are they? Are they celebrities? Do they come from some political background? Well, no! In short, anyone with a decent following on any social platform can be an influencer. Companies are paying these self-made people to endorse their brands, commissioning collaborations that help them attract new followings. Want to jump into the world of Influencer Marketing? 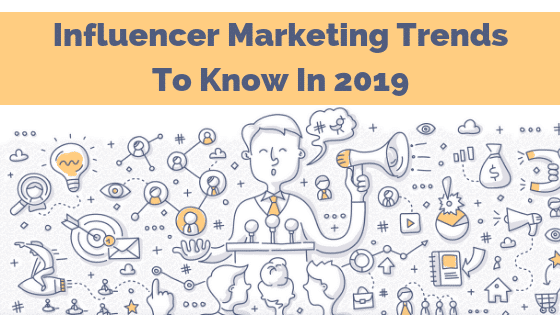 These are the Influencer Marketing trends you need to know about in 2019. Thousands of companies are vying for the attention of consumers over the holiday season. In order to stand out, you’ll need to upgrade your digital marketing efforts. As e-commerce sales are expected to grow 15.5% to a staggering $119 billion this holiday season, a strong digital marketing strategy is essential for all businesses. To prepare your business for the holiday shopping season, you’ll need a dedicated team working at your side. 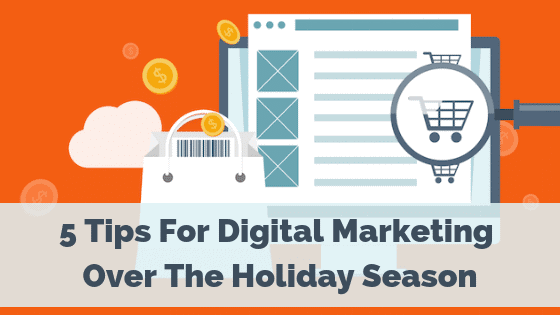 Along with a strong team, these five tips will help you increase your conversion rate and maximize returns on your marketing budget this holiday season. 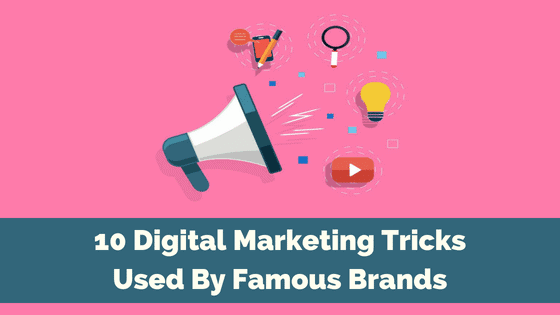 If you’re outsourcing digital marketing tasks of any level to an agency or person outside of your company, there are many factors to consider. As an outsourced partner of many brands big and small, we understand the dilemma you’re facing. This is a big decision. Homework must be done and questions must be asked. 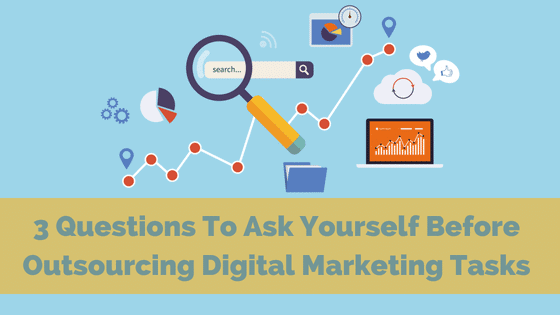 Here are the top three questions we think you should ask when it comes to outsourcing digital marketing. 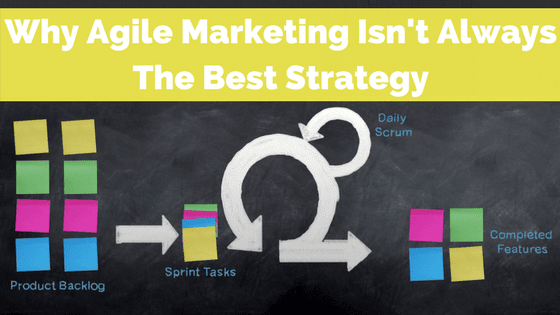 It seems every marketer aims to deliver agile marketing these days. Admittedly, some of our team members have tried and failed at being agile marketers. In order for you to avoid making the same agile marketing mistakes, here’s what we learned.